Periodically, AmeriCare will feature guest authors from our franchise family. Throughout these posts, we hope to offer a peak behind the scenes to show the tremendous amount of compassion and expertise of our wonderful team members. Our owners and their teams truly are the heart and soul of AmeriCare’s culture and what creates the AmeriCare Difference when it comes to serving clients. Do you remember the time before Google Maps, GPS, and smartphones? How many occasions did you stop to ask someone for directions or help someone by pointing them in the right direction? Wasn’t that a great feeling? To be able to help someone find their way and not wander aimlessly. Trying to find appropriate levels of care for loved ones or for yourself can feel overwhelming. There are so many services to choose from including nursing homes, long-term care, rehabilitation, skilled nursing, assisted living, independent living, CCRC, communities, facilities, and so on. AmeriCare helps folks cut through the clutter with their service expertise and outstanding knowledge of industry jargon, rules, and preconceived notions to find the best solutions for them. I love it when I can provide a little insight, a tidbit of knowledge, to help someone in need, make a more informed decision about their living arrangements, what to look for when hiring a company for a caregiver, or pointing them to an expert on benefits. 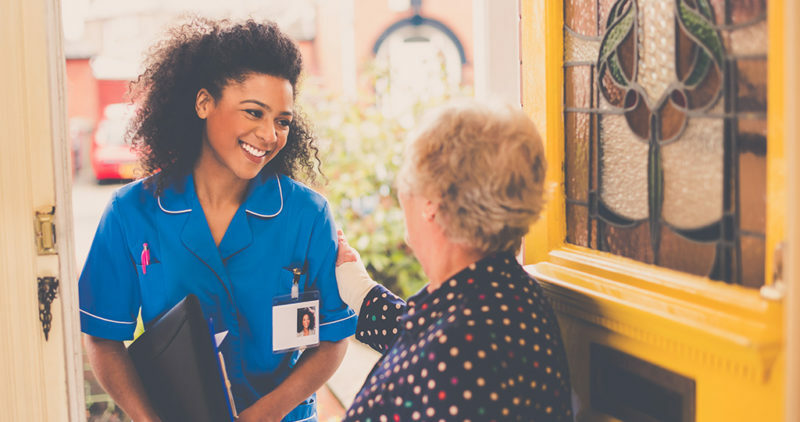 While there are no Google Maps or GPS systems to navigate home care, here at AmeriCare, we are always ready to lend a helping hand and point you in the direction of security and peace of mind. 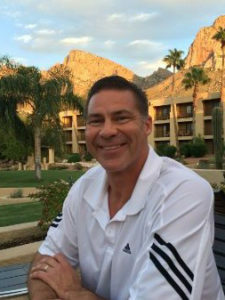 David Kafora established AmeriCare Arizona in 2017. In 2018, David developed partnerships with Glencroft Center for Modern Aging and MD24 House Call in order to serve even more seniors in need of home care in the Phoenix and Tucson areas. With over 35 years of healthcare experience, David is passionate about caring for others, especially seniors. For over 20 years, he has been directly involved in caring for seniors with a concentration in skilled nursing, rehab, long-term care, assisted living and independent living. As a retired United States Airforce Medical Service Corps Officer, David holds high standards for himself and others. David is also a successful businessman as an area developer and owner of seven OrangeTheory Fitness studios in the Phoenix area. David joined the Air Force to serve his country but also as a means to obtain his education. He holds an MBA with a concentration in Human Resources, a Bachelor’s Degree in Business Administration and an Associate in Applied Science in Health Care Administration. AmeriCare is a leading home care service provider for adults of all ages in need of lifestyle support. Founded in 2004 with franchised locations across the United States, AmeriCare provides a range of services that encompass short-term options such as recovering from a surgery or accident, to long-term non-medical care like bathing and getting dressed, to helping with the chores and chauffeur services to appointments and shopping. AmeriCare’s mission is to provide the most trusted, compassionate, and qualified caregiving. That mission is only made possible through AmeriCare’s franchise owners, which are of the highest caliber in the industry.